When will be Golf - Ryder Cup next episode air date? Is Golf - Ryder Cup renewed or cancelled? 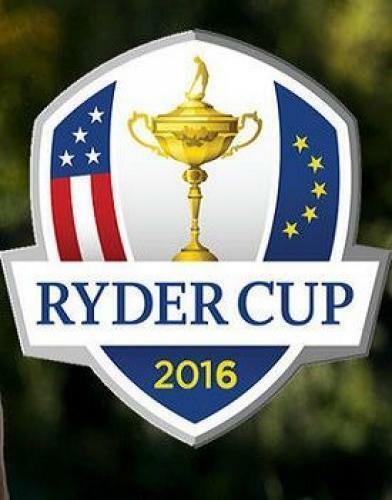 Where to countdown Golf - Ryder Cup air dates? Is Golf - Ryder Cup worth watching? Coverage of the Ryder Cup. Another chance to see highlights from the third and final day's play at the 41st Ryder Cup, held at Hazeltine National in Minnesota, USA. Eilidh Barbour introduces highlights from day one of the 42nd Ryder Cup from Le Golf National, near Paris, France. Europe are seeking a strong start on home soil in the foursomes and fourballs as they attempt to regain the famous trophy that was lost to the Americans two years ago. Eilidh Barbour brings you every key putt amid the patriotism - and occasional pantomime - of the always compelling competition between Europe and the USA. Extended highlights of the final day's action on the Albatros course at Le Golf National in France, as Europe's 12-man team attempt to regain the Ryder Cup. Golf - Ryder Cup next episode air date provides TVMaze for you. EpisoDate.com is your TV show guide to Countdown Golf - Ryder Cup Episode Air Dates and to stay in touch with Golf - Ryder Cup next episode Air Date and your others favorite TV Shows. Add the shows you like to a "Watchlist" and let the site take it from there.